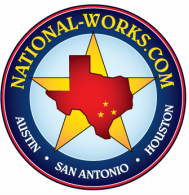 Cleaning & CCTV - National Works, Inc. Using Jetter trucks and Vac-con trucks, NWI is able to clean sewer systems in order to televise lines and maintain flow. 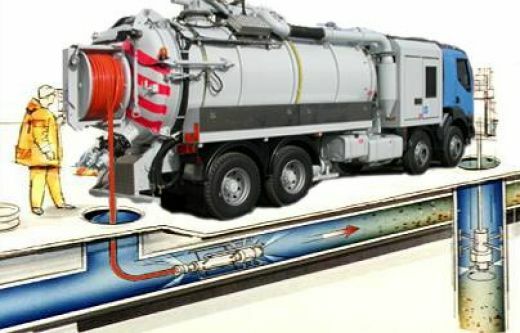 Hydrojet Vacuum Cleaning of Sewer Mains, Storm Sewers, Lift Stations, Wastewater Plants with tandem-axel Vac-con Combination Jet/Rodder vacuum trucks. NWI uses state of the art cameras and software to video and document sewer systems. The customer receives a video as well as a detailed report upon completion.